A burglar stole a box of ashes he mistook for cocaine after breaking into his neighbour's house. 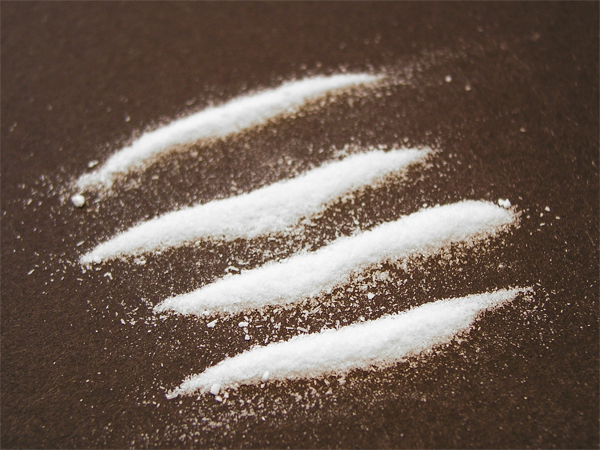 A burglar mistook ashes for a bag of cocaine. William Cantrell cursed his luck after he allegedly stole a small box and an Xbox, before returning to his grandmother, Wanda Allen's, house to discover he'd actually taken the remains of his East Nashville neighbour's cremated mother. Speaking to NewsChannel 5, Wanda said, "William thought it was drugs; he thought he'd done found him a box of cocaine. (sic) If he gets to drinking and doing drugs he's out there. He needs help. There needs to be more to it than putting him in jail." William's mother, Kathy, added, "They just made it sounds like he's a bad, terrible person [who] broke in this house and stole this woman's ashes. I'm not saying he's not guilty but he didn't know what he was stealing."